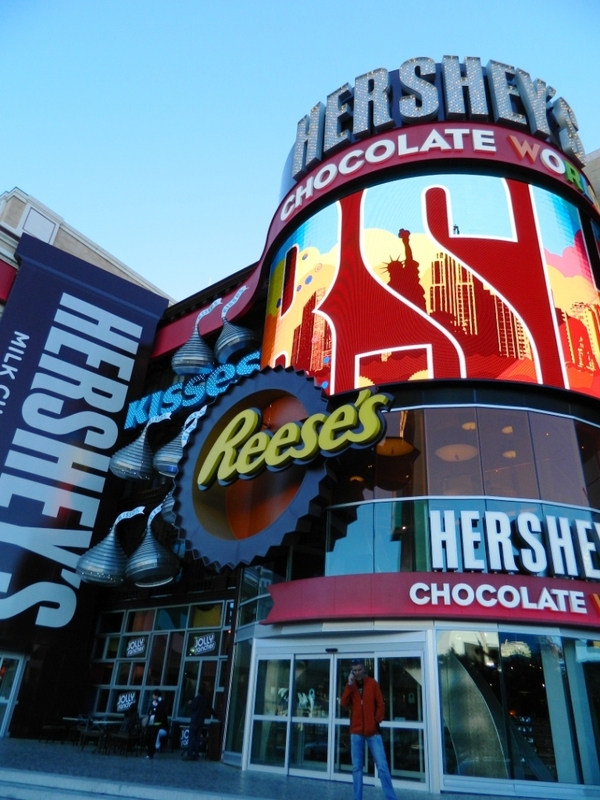 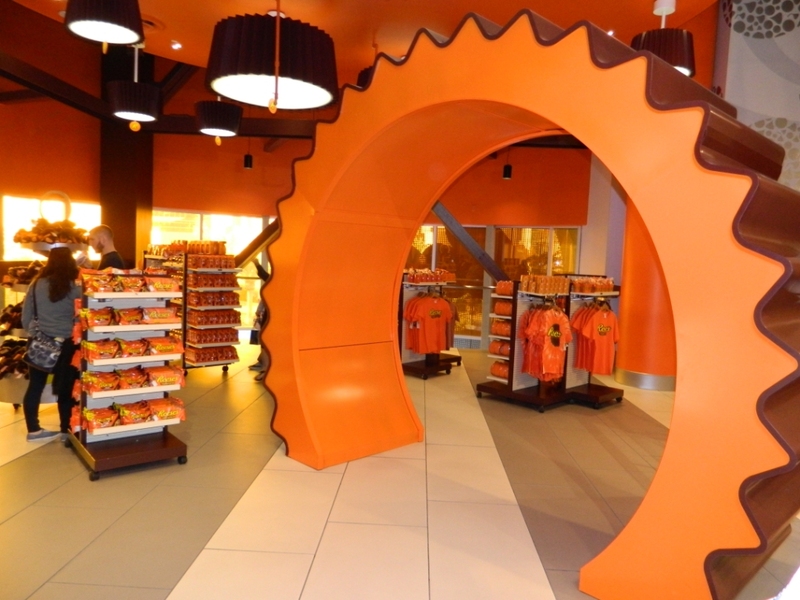 Six months ago today, the Hershey’s Chocolate World store opened up at New York-New York Hotel & Casino on the Las Vegas Strip. 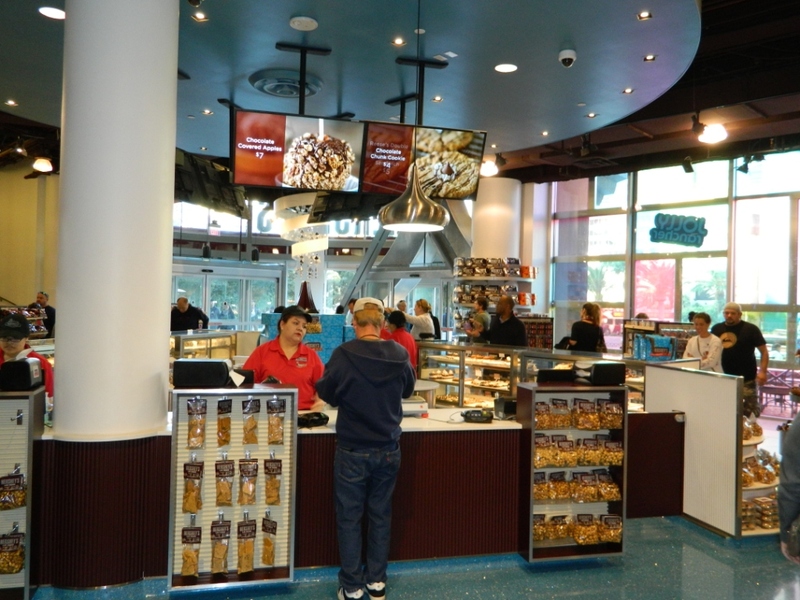 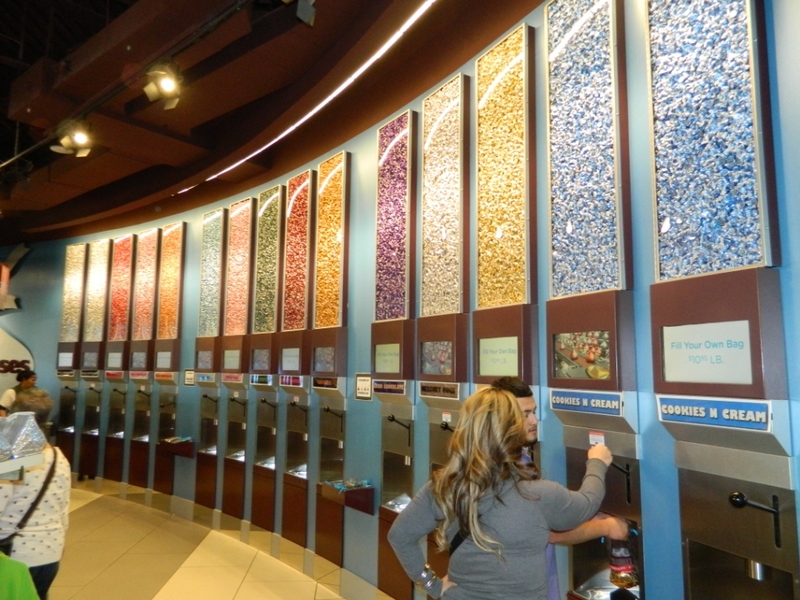 Since then, the store has been serving up customers hundreds of chocolatey options. 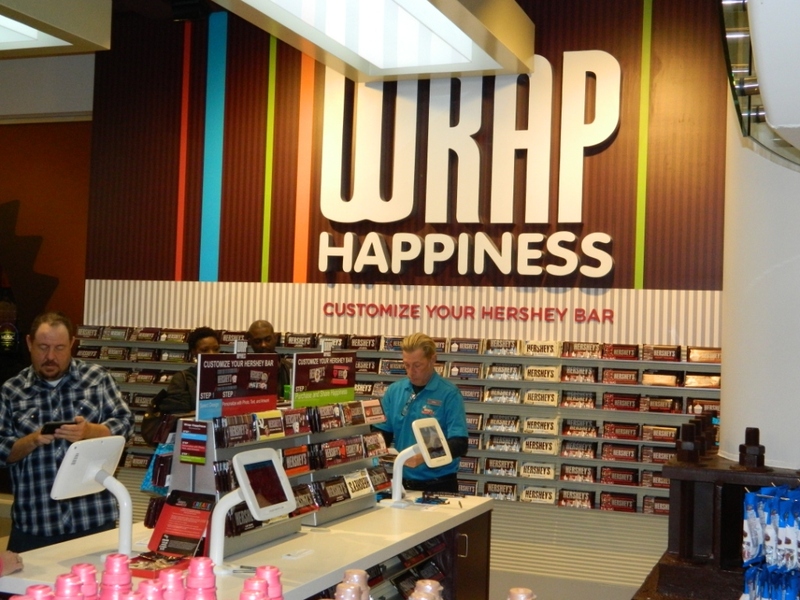 occupies two floors and boasts an eye-catching 74-feet high Hershey’s Milk Chocolate Bar that visitors can walk through, provides guests with an experiential concept that immerses them in more than 800 candy and chocolate offerings, including iconic brands they love: Hershey’s, Hershey’s Kisses, Reese’s, Ice Breakers, Jolly Ranchers, Twizzlers and more.